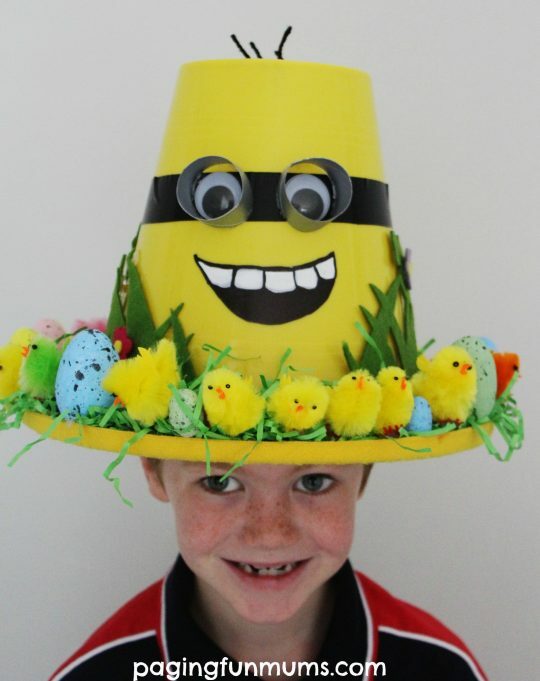 My kids school hosts their Easter Bonnet Parade every year and I LOVE it! 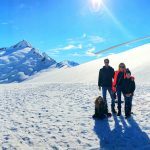 We won last years and my son put the pressure on for us to ‘win’ again. I told him that it’s obviously more about going out there and having fun but wanted to make him a cool hat just the same. He loves Minions so we decided to run with that! 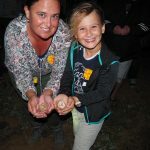 Decorate with the grass, chicks and eggs! 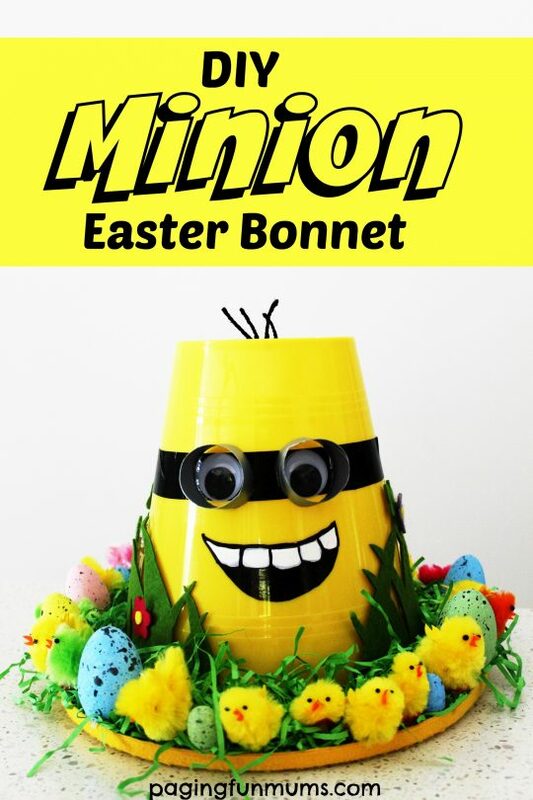 I hope you enjoy making your own Minion Easter Bonnet!